As we head into the heart of winter, chillier and wetter conditions are inevitable - and even though it’s the Lower Mainland, you never know when we might get a surprise bout of the frozen white stuff. To avoid being stuck out in the cold on the side of the road, it’s always a good idea to be prepared for the frigid conditions. 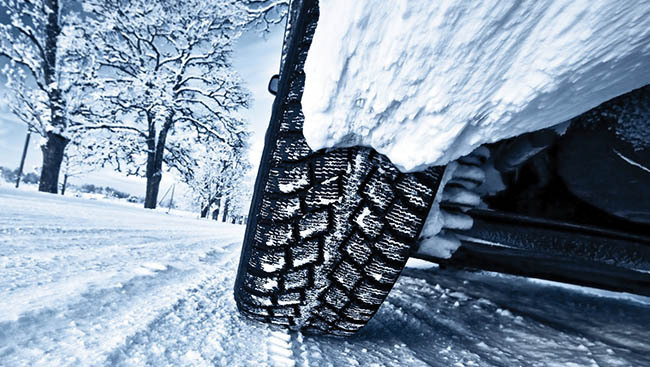 We asked the experts to share their top tips on getting your vehicle winter-ready now, as well as what essential items you should be carrying in your car, just in case. 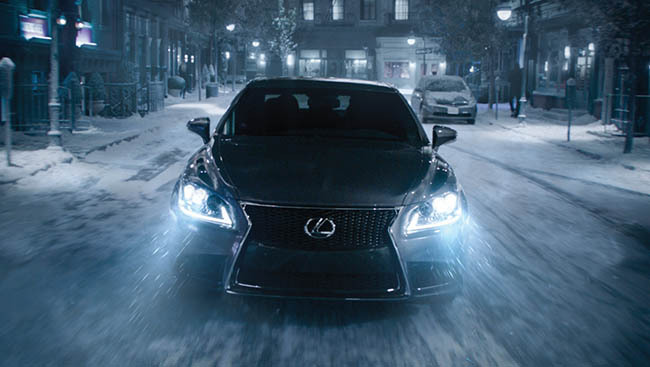 Ensure all exterior lights are functioning. Proper operation of the headlights will signal to pedestrians and other vehicles on the road that you are approaching them, and will also assist you in seeing where you are going. Brake lights alert drivers behind you that you are stopping, and turn signals are self-explanatory but are additionally responsible for acting as your hazard lights in emergencies. 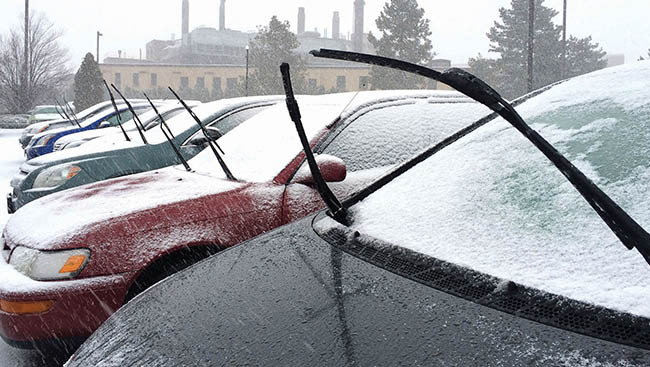 Make it a habit to regularly check your windshield wiper blades - we tend to forget about these until we need them. When wiping across the glass, there shouldn’t be any streaking or rubbing noises. Ideally replace the blades once in the winter and again in the spring. Most dealerships will help you install them after purchase, and it takes only a few minutes. Travel with a roadside safety kit: it should contain items like a flashlight, new batteries, jumper cables, rope, first aid supplies, basic tools, road flares and emergency markers. You can either purchase a pre-assembled unit available at any auto parts store, or build your own. Even if you don’t have one on when driving, it is advisable to carry a warm jacket in your vehicle during the frigid months. 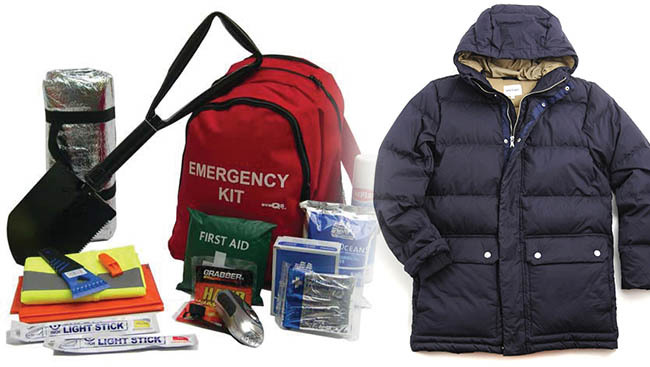 This will shield you from the elements if you need to leave the vehicle in an emergency situation, or if you experience a breakdown and have to walk. To go with a coat, bring along some comfortable and waterproof winter boots that will keep your feet dry and insulated while you’re facing the elements. Don’t forget about your other set of extremities. Like boots, a good pair of waterproof/windproof gloves will protect your hands if you have to brush snow off your windshield or sit in the cold waiting for a tow truck. The versatile blanket is always a good idea to keep in the hatch or trunk in any season. You can roll it up to create a makeshift seat, or wrap it around yourself for a more traditional use. Many people are partial to the foldable heat-reflective survival blankets that reflect up to 90 percent of body heat, also known as space blankets. Having some compact, nutritious and storable food on hand comes in handy no matter the occasion. For example, granola bars take up very little room and can provide a good source for energy in case you get stuck or stranded. Pack some drinking water, too. Benjamin Yong is a Vancouver-based journalist often found driving, writing and/or eating, in no particular order.